… with the amazing cast of Les Misérables, notably starring Geronimo Rauch as Jean Valjean, Tam Mutu as Javert, Danielle Hope as Eponine, Celinde Schoenmaker as Fantine, Jamie Ward as Marius, Samantha Dorsey as Cosette and Vicky Entwistle & Cameron Blakely as Les Thénardier ! I think the time has come to finally write this post in honour of this mind-blowing cast! I am first going to talk about the extremely funny couple that is Les Thénardier, played by Vicky Entwistle & Cameron Blakely. These two are absolutely amazingly hilarious! Everything from their singing to their acting perfectly reflects the original characters, but they also have this kind of boldness, allowing them to make a mockery of the quite serious book characters… and this is simply genius!!! Another version of the roles, which is, in my opinion, totally adapted to the musical genre! Then, when it comes to the two main parts of the show, the Mackintosh theatre creatives couldn’t have picked better performers than the incredibly talented Geronimo Rauch (playing the role of Jean Valjean) and Tam Mutu (in the role of Javert)! These two guys not only leave you speechless when they perform on their own, but as a duet… they create such a powerful thing it is even hard to find words to describe it! They give you thrills in your entire body and reach such an amazing strength when they sing together that you feel like nothing and no one could stop them! The confrontation between Valjean and Javert is one of my favourite bits in the show, and it totally illustrates this ‘power’ I’m talking about! And concerning my three favourites, well… I could write so much about them regarding how incredibly they blew me away the two times I saw them on stage!!! I’m sure you’ll easily guess that my number 1 favourite is no one but the outstanding Jamie Ward (in the role of Marius), very closely followed by Danielle Hope (playing Eponine) and Celinde Schoenmaker (playing Fantine)! These three are absolutely brilliant! Each of them made me cry at least once during the show (I wrote “at least“!!!)! They’re a very talented bunch of people! 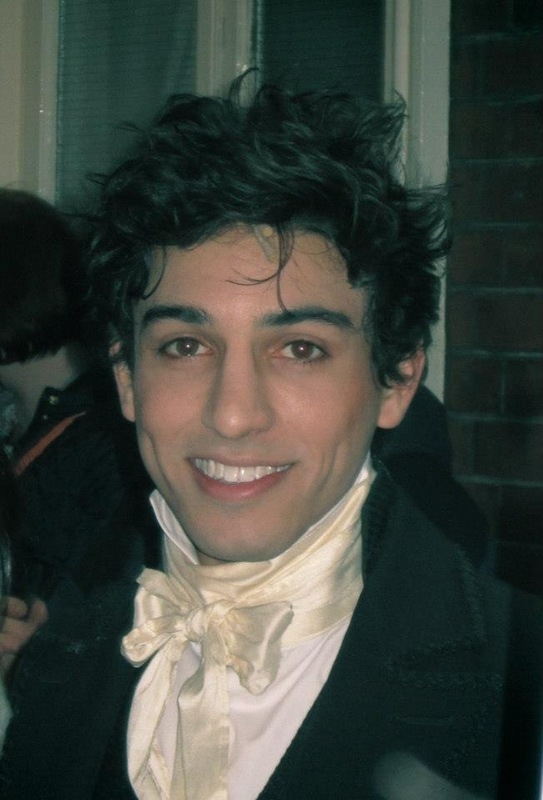 Jamie is a perfect Marius, a copy of the original character! His singing as well as his acting is pure and genuine! Every sound is deeply moving! Each time I saw him perform, it was truly sincere and profound… and that’s what made his performances so emotional! His Empty Chairs at Empty Tables is magnificently breathtaking, and I could also talk about all the passionate bits with his incredible Cosette, Samantha Dorsey! As far as Danielle Hope is concerned, she plays the role of Eponine to perfection! Eponine is my favourite character in Hugo’s book… probably because she’s the one I can the more easily identify myself with ;p! And I must say that Danielle’s Eponine really blew me away! She took me back into Victor Hugo’s book in the 19th century Paris, thus reviving the atmosphere of that time… and I believe that this is quite brilliant! And when it comes to the fantastic Celinde, who’s playing Fantine, the only thing that comes to my mind now is… WOW! This girl is so extraordinarily gifted! Her voice is pure gold and each performance is astonishingly strong and soft at the same time! She was very lucky to be in that show, that’s for sure, but I would say that it is, above everything, THIS SHOW, which was VERY lucky to have her!!! 3 words to describe these 3 performers: ALL SO AMAZING!!! 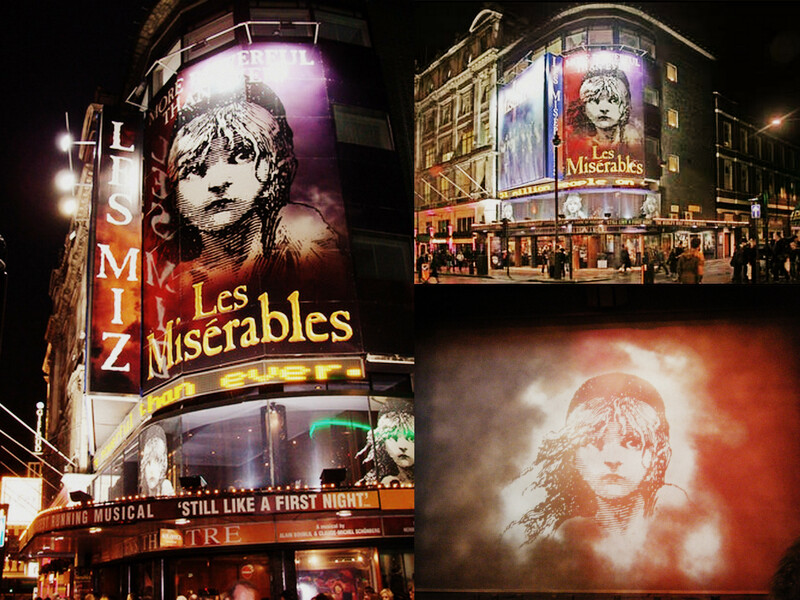 I really hope you enjoyed reading this post in honour of my favourite Les Mis cast! This show has been such an important part of my 6 months in England (and those of you who have been reading my articles for a little while will completely understand why ^^)!!! So I really hope you liked it! And of course… to Dream the dream! Categories: MY LITTLE LIFESTYLE, POPULAR POSTS | Tags: Cameron Blakely, Celinde Schoenmaker, Cosette, Danielle Hope, England, Eponine, Fantine, Geronimo Rauch, Jamie Ward, Jamie Ward as Marius in Les Misérables, Javert, Jean Valjean, Les Mis, Les Miséra, Les Misérables - the musical - London cast 2013, Les Thénardier, London, Marius, Musical, post in honour of my favourite Les Mis cast - 2013, Samantha Dorsey, Tam Mutu, Vicky Entwistle, West End | Permalink. 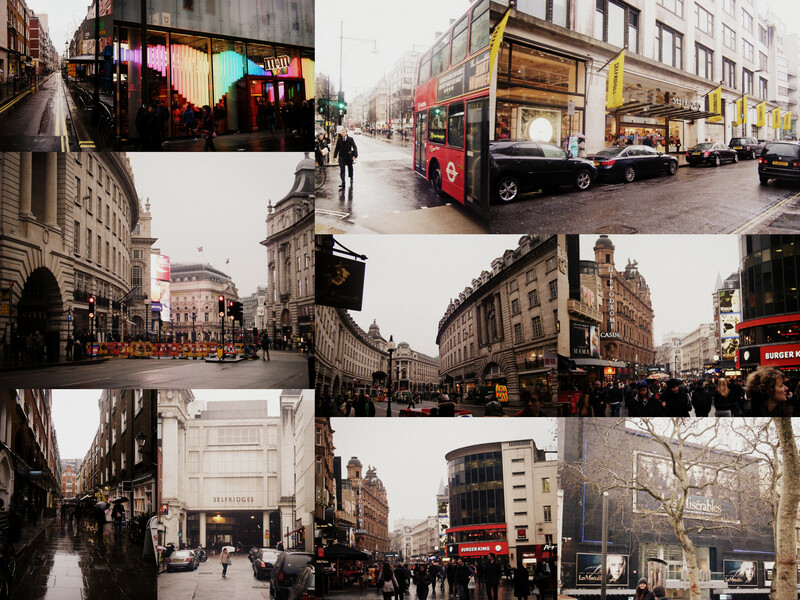 1, 2, 3, … London!!! 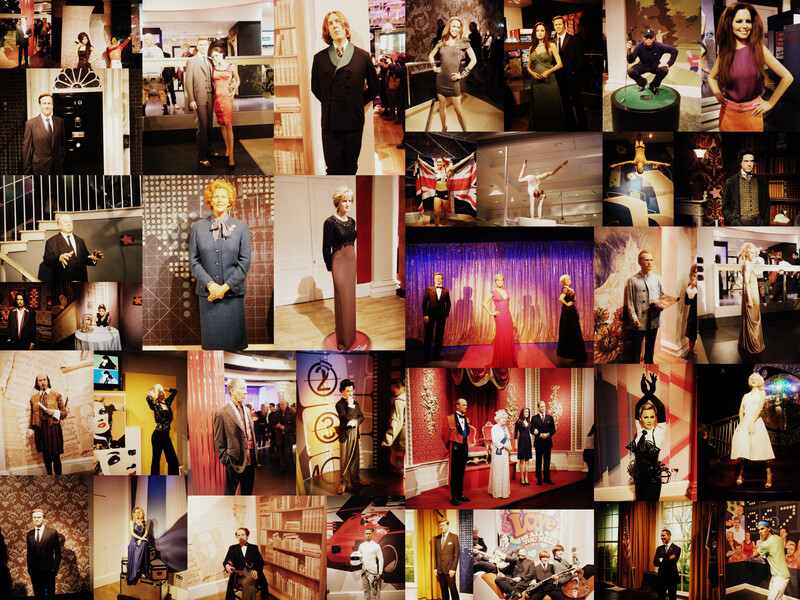 1, 2, 3, … London!!!! Welcome at the St-Ermins Hotel (London) ! 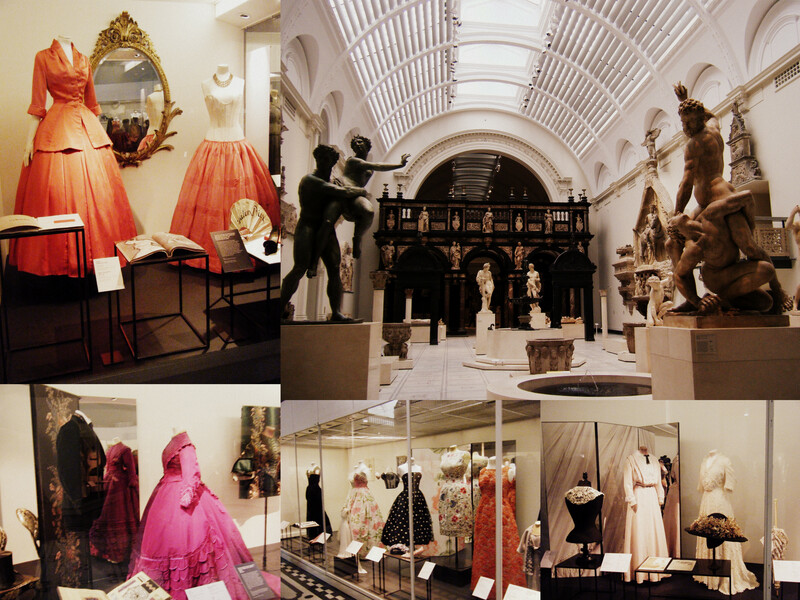 …but London wouldn’t be London without its marvelous sights! I really enjoyed this show! (but I think you got it 😉 !!!) The 6th of March 2013 will always stay in my mind as the best evening I’ve ever spent! The artists are more than amazing! I especially found the young boy who was playing Gavroche particularly impressing. To tell you the truth… the first time I read the book, I imagined Gavroche the way this boy gave him birth on stage that evening! But he’s not the only one who left his mark… Jamie Ward as Marius, Danielle Hope as Eponine, Geronimo Rauch as Jean Valjean, Celinde Schoenmaker as Fantine and Samantha Dorsey as Cosette are without any doubt & definitely my favorites!!! But Tam Mutu is an incredible Javert and Cameron Blakely knew how to make the character of Thénardier a bit funnier and less mean. In two words : an AMAZING CAST!!! The songs are simply stunning. But above all, there’s one thing I must say… Thank you, Victor Hugo! Because without him, this wouldn’t have even been possible! I’d like to write a special post about this musical, so it may come one of these days… Excited?! I bet on it, yes! 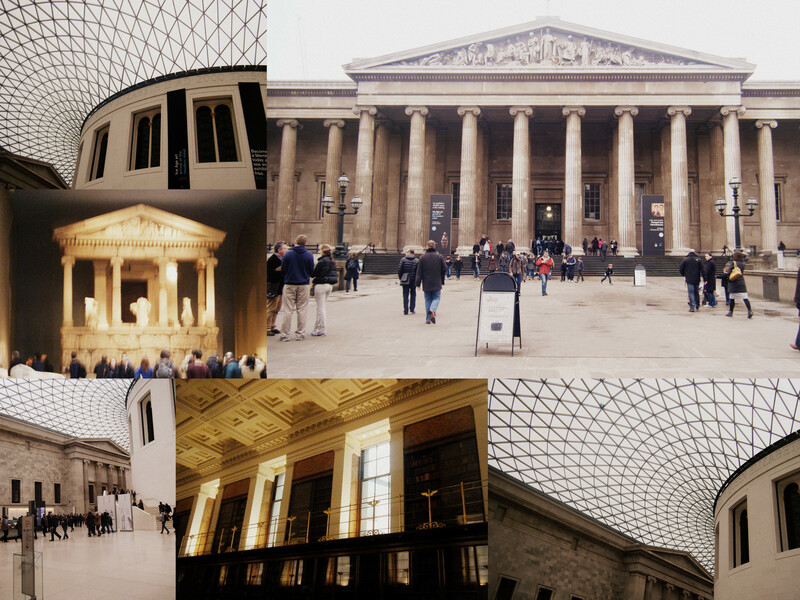 Categories: Here & There 📷 Travel, MY LITTLE LIFESTYLE, POPULAR POSTS | Tags: British Museum, Cameron Blakely, Celinde Schoenmaker, Cosette, Danielle Hope, England, Eponine, Family, Fantine, Fashion, Geronimo Rauch, Jamie Ward, Javert, Jean Valjean, Les Misérables, Les Misérables - the musical - London cast 2013, London, Madame Tussauds Museum, Marius, Samantha Dorsey, St-Ermins Hotel, Tam Mutu, Thénardier, V&A Museum, Victor Hugo | Permalink.